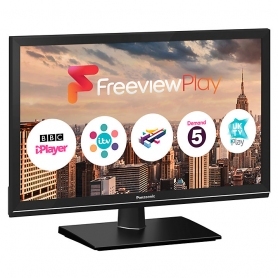 If you’re searching for a great TV, look no further than this 24” inch LED model from Panasonic. 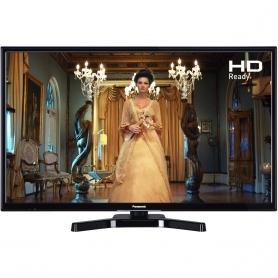 With a great HD resolution, it offers excellent picture quality for watching your favourite shows. 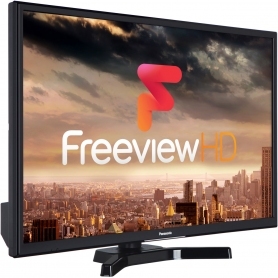 You’ll find plenty of them too, with 70 free channels, including 15 in HD, thanks to Freeview HD. If you want a little gaming action, you can hook up your consoles via the two HDMI ports, or connect an external hard drive to the USB port to enjoy your family photos on the big screen. And it’ll even save power, thanks to a handy setting that turns the TV off when it’s not in use.